Nearly 30 years after her debut novel, Oranges are Not the Only Fruit, Jeanette Winterson returns with Alan Yentob to the scenes of her extraordinary childhood in Lancashire. First shown in 2012, nearly 30 years after her triumphant debut novel, Oranges are Not the Only Fruit, Jeanette Winterson returns with Alan Yentob to the scenes of her extraordinary childhood in Lancashire. She was adopted and brought up to be a missionary by the larger-than-life Mrs Winterson. But Jeanette followed a different path - she found literature, fell in love with a girl, and escaped to university. 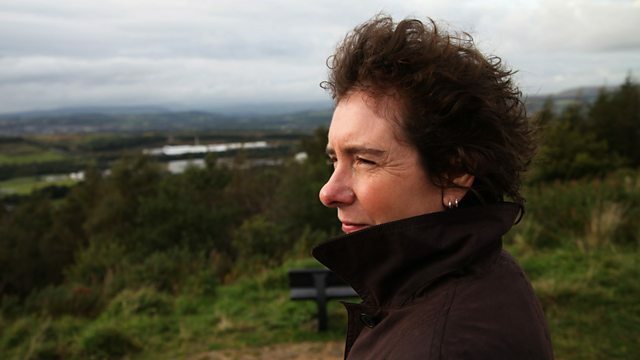 Following her recent memoir Why Be Happy When You Could Be Normal, Jeanette Winterson tells the story of her recent breakdown and suicide attempt, her quest to find her birth mother and how the power of books helped her to survive.